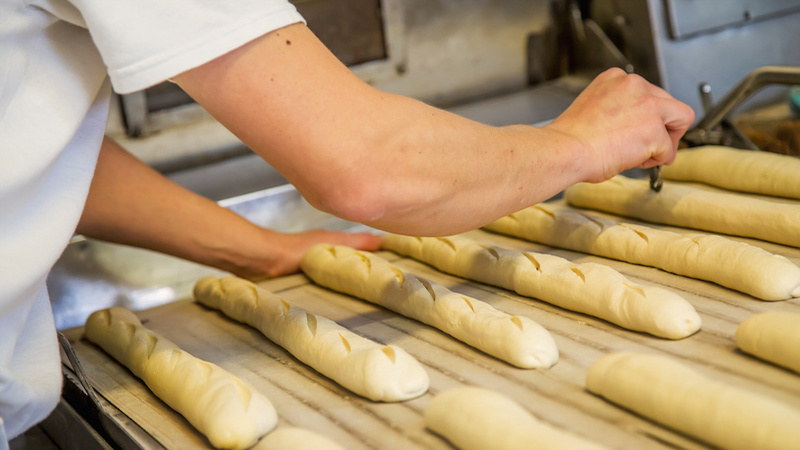 What’s more fun than breaking into a steamy and crusty handmade Parisian baguette? Crafting and baking it yourself before diving in, of course. On this family-friendly excursion, your crew will be treated to your own private cooking station where you’ll learn the art of creating the perfect baguette from an experienced French baker. 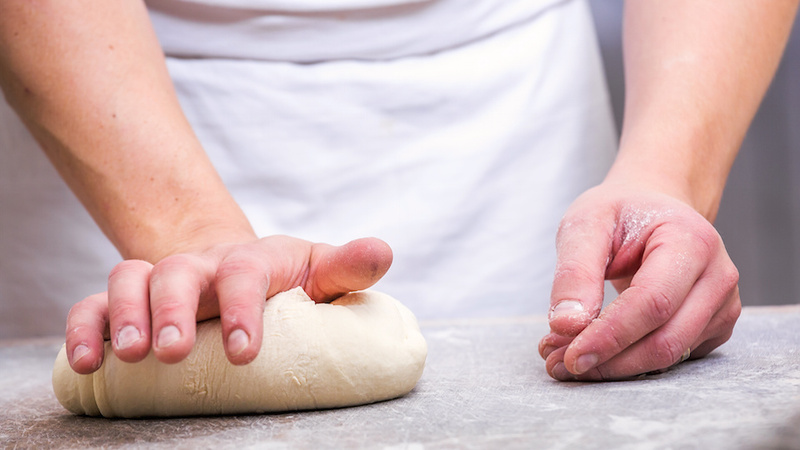 You’ll start by making your own personal chef hats – an activity that the youngest family members will adore – and then start getting your hands into the dough as the baker reveals time-tested secrets that have been passed down among Parisians for generations. At the end of your bread making adventure, you’ll also enjoy your own homemade brunch that’s brimming with delicious French specialties, and will head home with an arsenal of easy and fun recipes that will delight your family and friends well after your vacation is over. 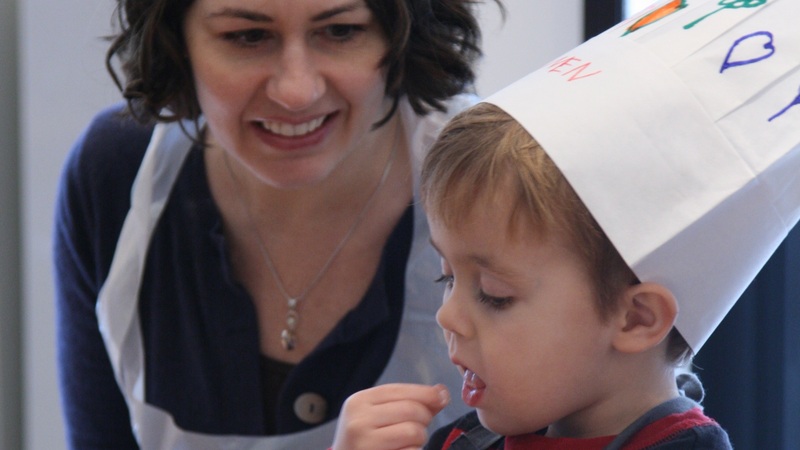 Delicious from start to finish, this activity will tempt foodies of all ages. A privatized cooking station for your family only and a homemade brunch are included.